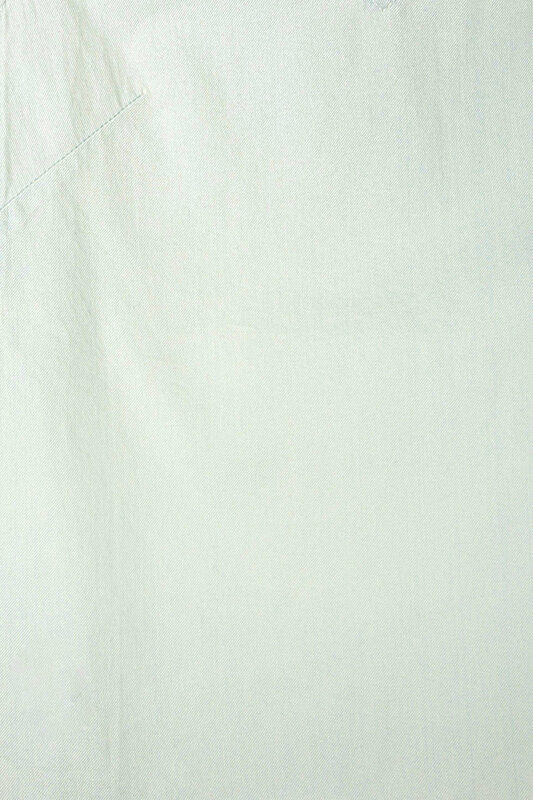 Crafted from 100% cotton, this denim-inspired tank top is lightweight and ideal on its own or as a layering piece. 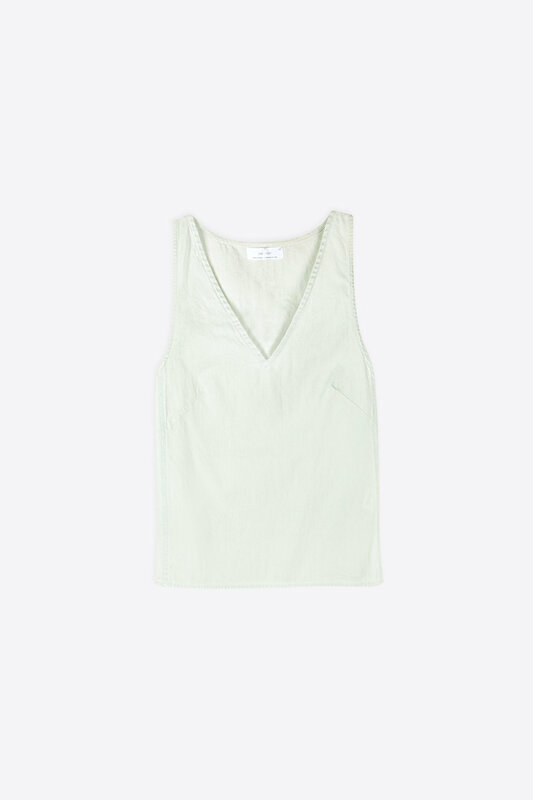 Featuring a slightly deeper v-neck and a subtle cropped length, this tank is a cute classic. Style with high-waisted culottes and sneakers for an effortless everyday look.